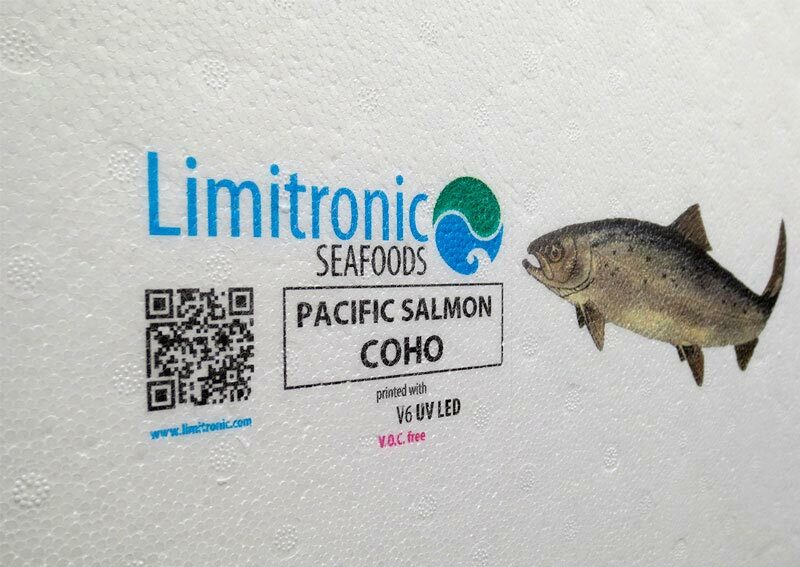 Limitronic is present in more than 25 countries abroad through a global distribution network. 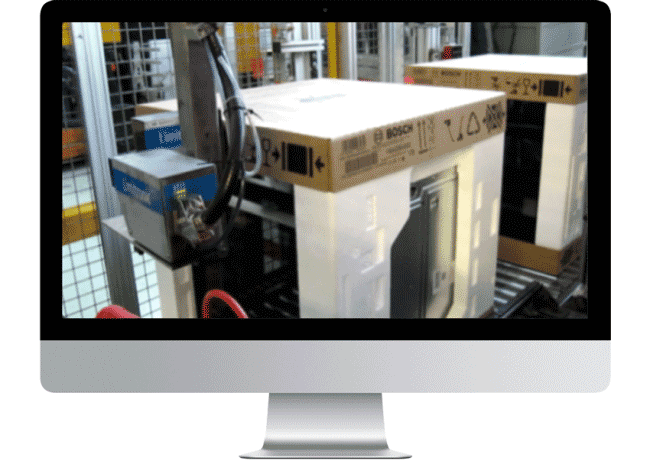 Thanks to the 1D and 2D barcode and marking capabilities like coding real-time or tracking data into ECC200. GS-1 Datamatrix or GS-1 QR-Code. 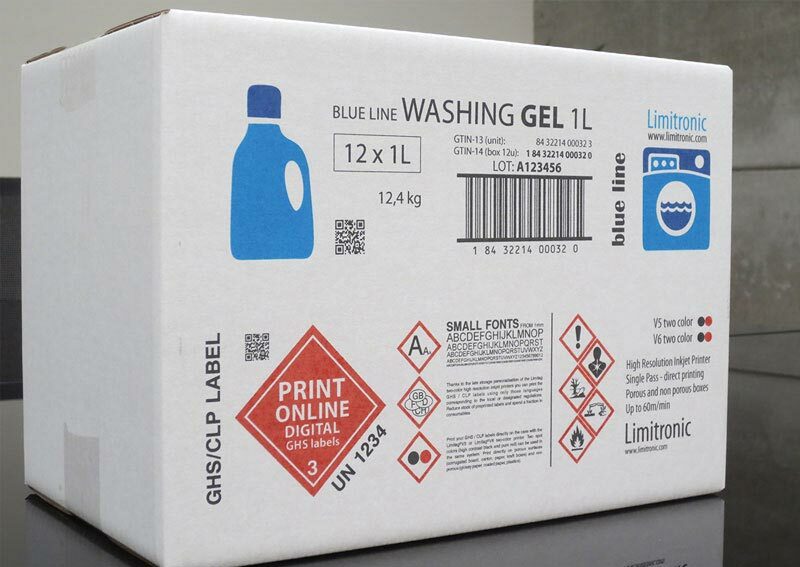 In-line digital printing in full colour graphics permits any kind of box personalisation just at the time of production. 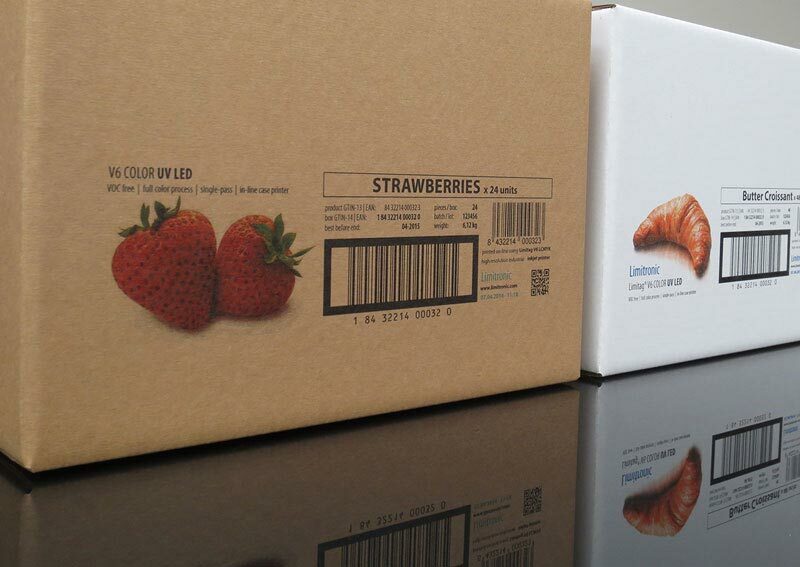 Special promotions, seasonal greetings and individual branding can be printed at the time of product packaging. E-commerce one-to-one mailing details and promotions can be performed too. 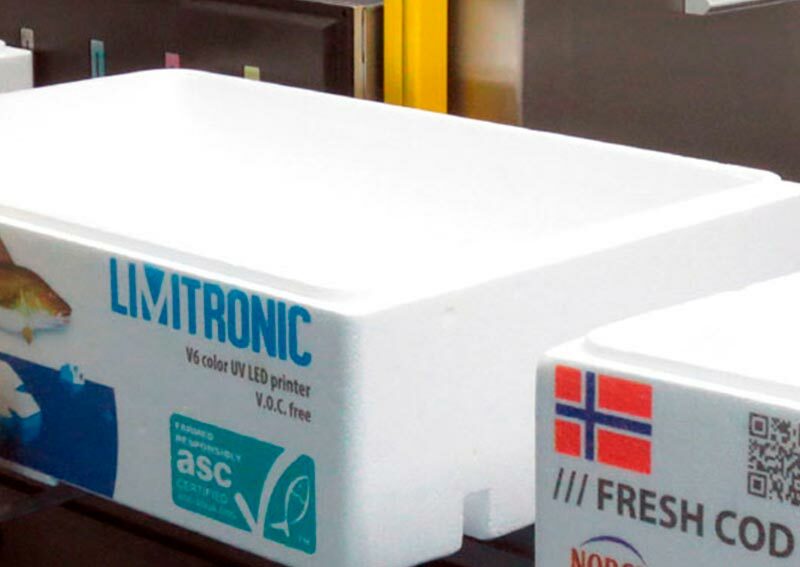 Limitronic is commited to environmental care and we contribute to sustainability with the installation of solar panels for self-consumption in our facilities. 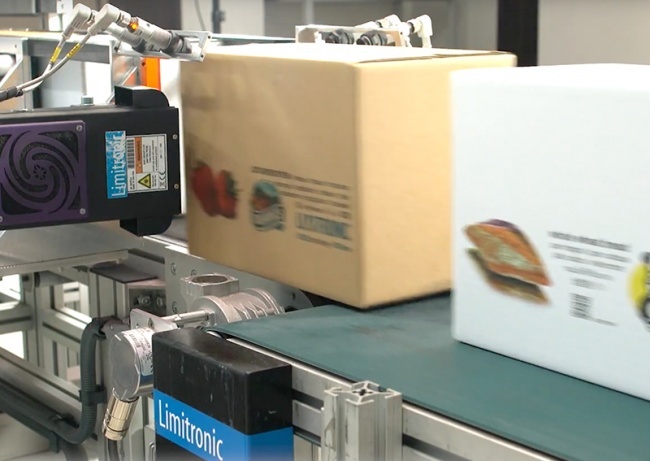 Orora, Limitronic's official distributor in Australia, will be exhibiting at Auspack 2019.